Subclinical depression aka subthreshold depression includes depressive symptoms that are not as severe as those of major depressive disorder (MDD). Because of subclinical depression, people can experience symptoms such as sadness, hopelessness, or guilt, lack of energy and fatigue, problems sleeping, difficulty concentrating, and suicidal thoughts. If a person experiences such symptoms everyday more than two weeks, then he is under major depression (MDD). In this case, it is necessary to diagnose the patient and prescribe the necessary treatment. According to statistics, about 10–24 percent of people are estimated to be affected by subclinical depression in their lifetime. In addition, this condition is a key risk factor for major depressive disorder. How can people treat subclinical depression? Some studies show that psychotherapy is one of the best ways to treat this disease and limit the progression of MDD. However, a new study with Dr. Samuel Y.S. 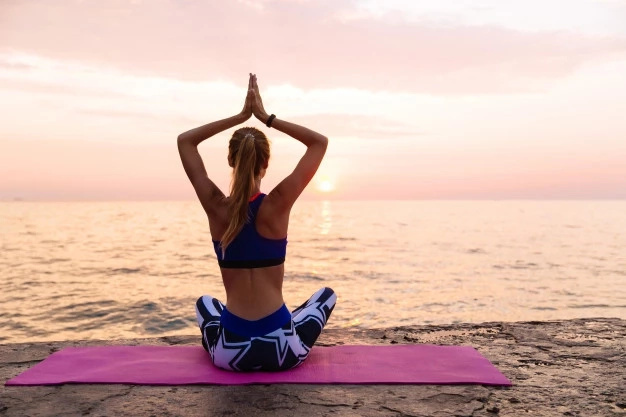 Wong, the Jockey Club School of Public Health and Primary Care at the Chinese University of Hong Kong shows that mindfulness meditation is beneficial for people with subclinical depression. 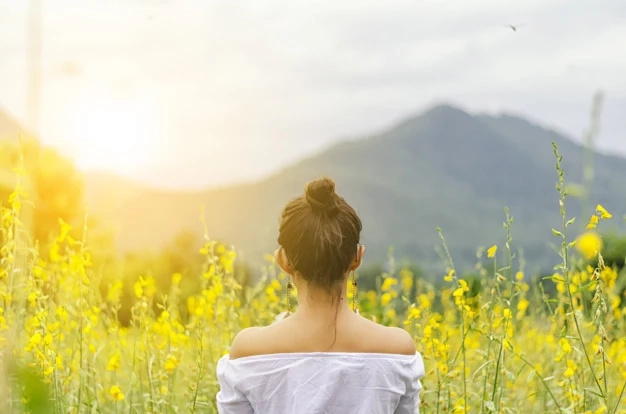 Mindfulness meditation is a psychological practice that focuses on being fully aware of experiences in the present moment, rather than being distracted by what is happening around us. “No large study has explicitly combined behavioral activation techniques with mindfulness skills and evaluated their combined effectiveness in reducing depressive symptoms,” write the authors of the study. Subjects were recruited from 16 outpatient clinics in Hong Kong. 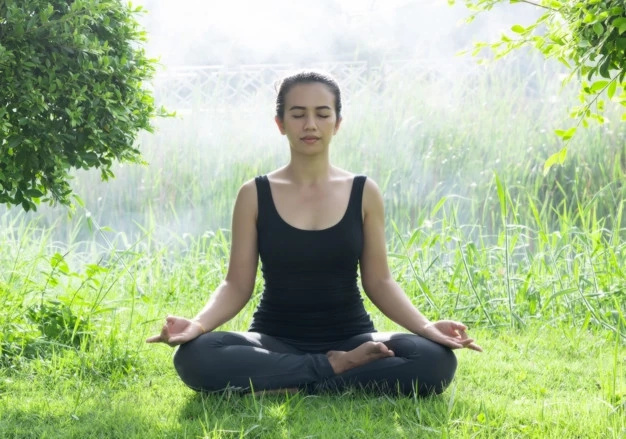 Subjects were divided into two groups within 8 weeks: the first group (115 participants) practiced a 2-hour session of mindfulness meditation each week, while the other group (116 participants) received usual care, with no psychological intervention. 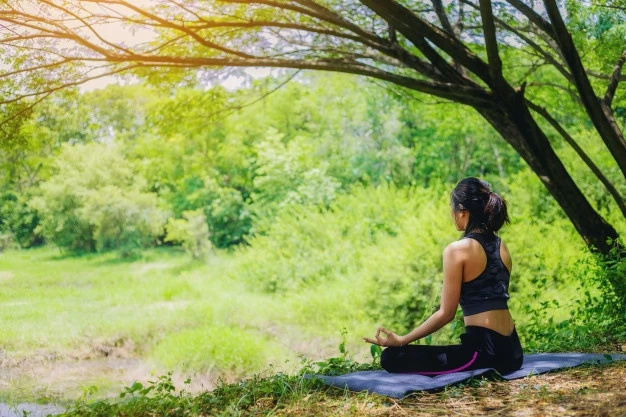 After the study, the researchers found that subjects in the first group (mindfulness meditation) had less chance of developing MDD than those who received usual care. 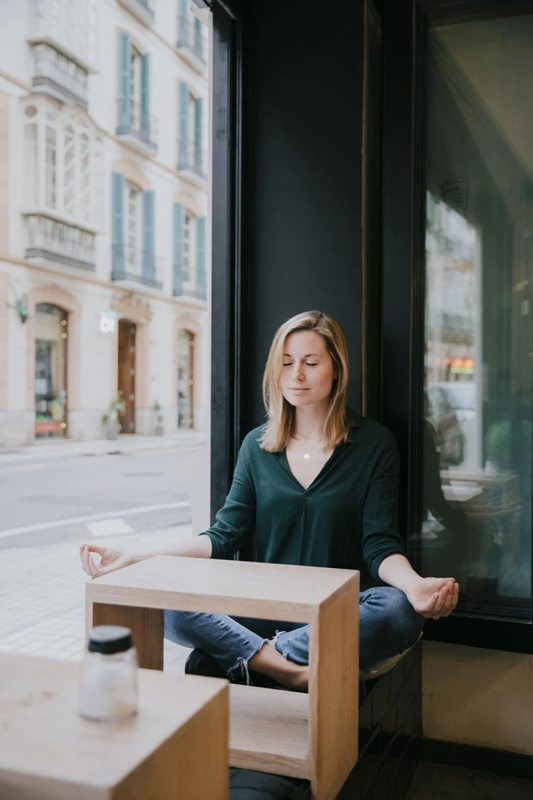 MDD was identified in 10.8 percent of participants in the mindfulness meditation group and in 26.8 percent in the usual care group. The difference is obvious. What’s more, the study showed that mindfulness meditation helped participants reduce depressive symptoms. 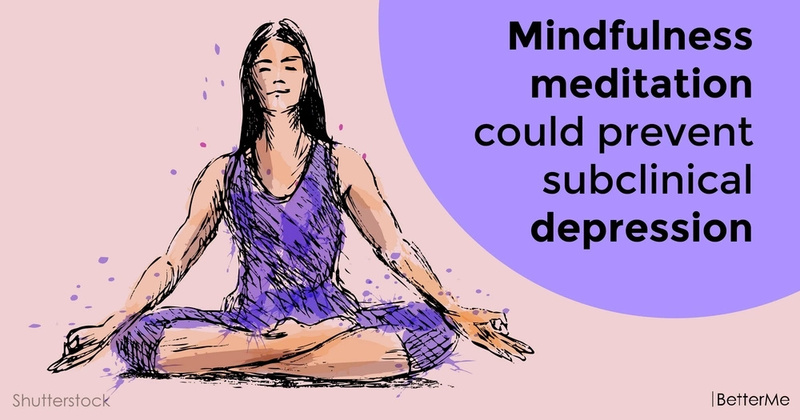 Based on these results, Dr. Wong and his colleagues suggest that mindfulness meditation can help people prevent major depressive disorder (MDD). “We have shown that BAM [behavioral activation with mindfulness] is a potentially feasible and efficacious intervention for reducing depressive symptoms and preventing major depression among people with subthreshold depression in primary care,” said Dr. Wong and colleagues.